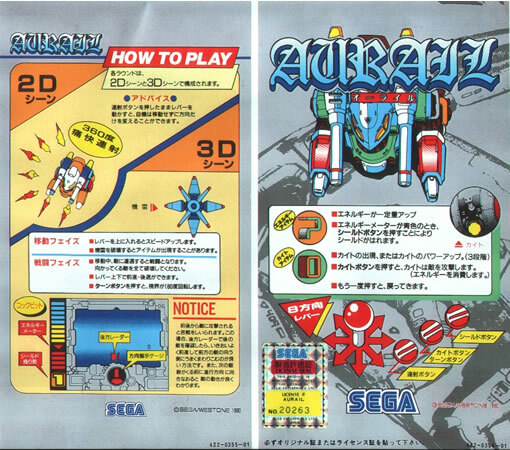 Cool 1990 scrolling shmup w/ a walking tank with 3d sections. Surprisingly developed by the devs behind the Wonder Boy series, Westone. Last edited by maximo310 on Sun Mar 31, 2019 7:30 am, edited 2 times in total. 1-miss till the final boss, then dropped 3 lives in a row. 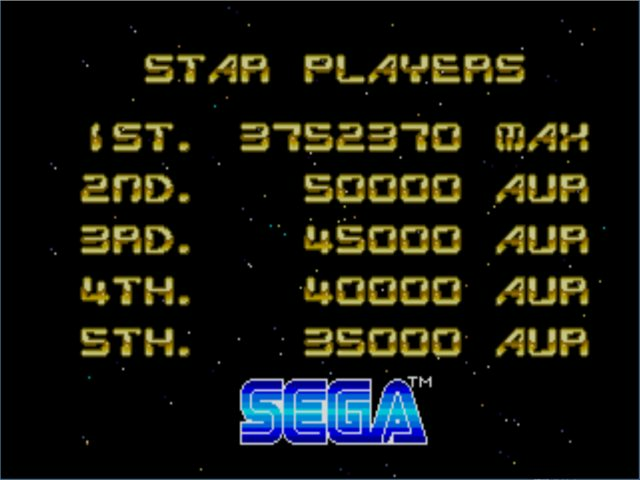 Due to the hefty clear bonus, i might try practicing the end a little bit more. 1 dumb death on round 14 due to losing all 3 shields on one enemy mob. I found a guy on yt who had a no-miss longplay w/ the harder 3d sections ( needed to get the last extend at 1 million), but he somehow got an extra life in round 15; investigating.